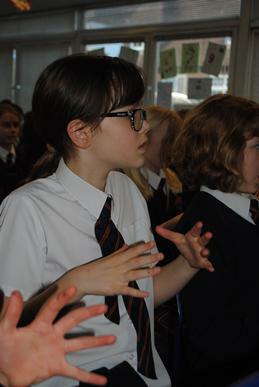 Children at CSPA have been learning to sing with sign language in a bid to raise money to help vulnerable deaf children in the UK and Uganda. 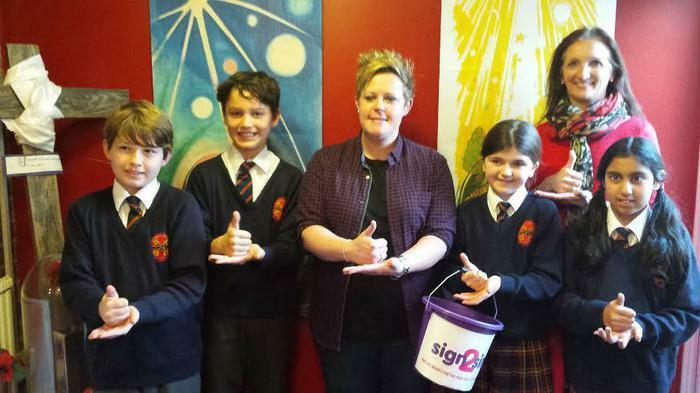 Chalfont St Peter Church of England Academy is taking part in sign2sing, a fundraising event organised by Beaconsfield-based Deaf Health Charity SignHealth. 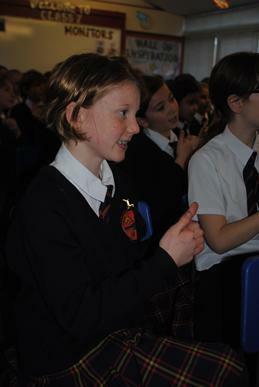 The school received a special visit from Deaf Pop Star Fletch, who taught Year 5 children the song and signs. 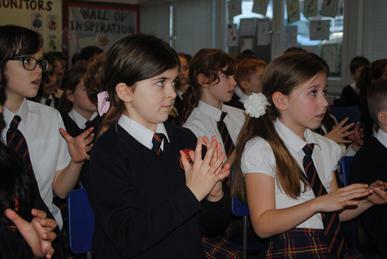 The children will now be passing on their new skills to fellow pupils in preparation for sign2sing, which takes place between 1-7 February. 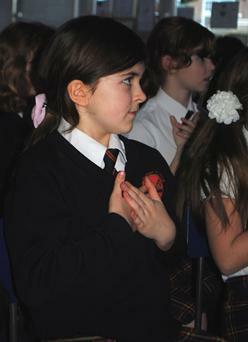 There is still time for other schools, businesses, choirs and community groups to take part in sign2sing. 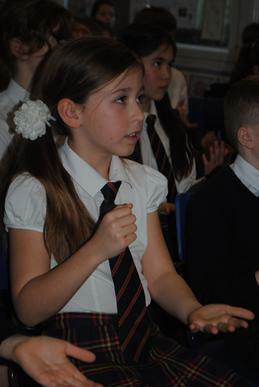 You don’t need to be an expert signer or an excellent singer as all the resources needed to take part are available if you register, including backing tracks and video tutorial. To register go to www.sign2sing.org.uk.